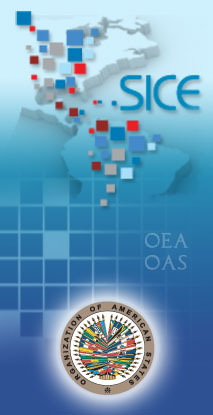 SICE's dictionary of trade-related terms, the searchable version of the FTAA dictionary of trade terms as well as a selection of links to other trade related glossaries from national, regional and international sources. Links to specialized sources of information on trade flows and tariffs as well as national statistical agencies. 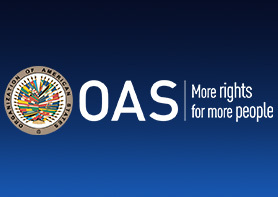 Part of the OAS's effort to mainstream gender into its activities, this website centralizes studies and articles on trade and gender, links to international, regional and national sources of information, provisions in trade agreements relating to gender. Information on trade policy in the Caribbean. The Caribbean Trade Reference Centre (CTRC) is comprised of thirteen country-specific databases, centralizing national trade policy documents as well as information concerning trade issues of interest to the Caribbean. The CTRC is a project managed by SICE, supported by the Canadian International Development Agency (CIDA).